Silverfish infestations are unpleasant and can cause damage inside the home as they are attracted to glue and enjoy snacking on wallpaper paste and books. 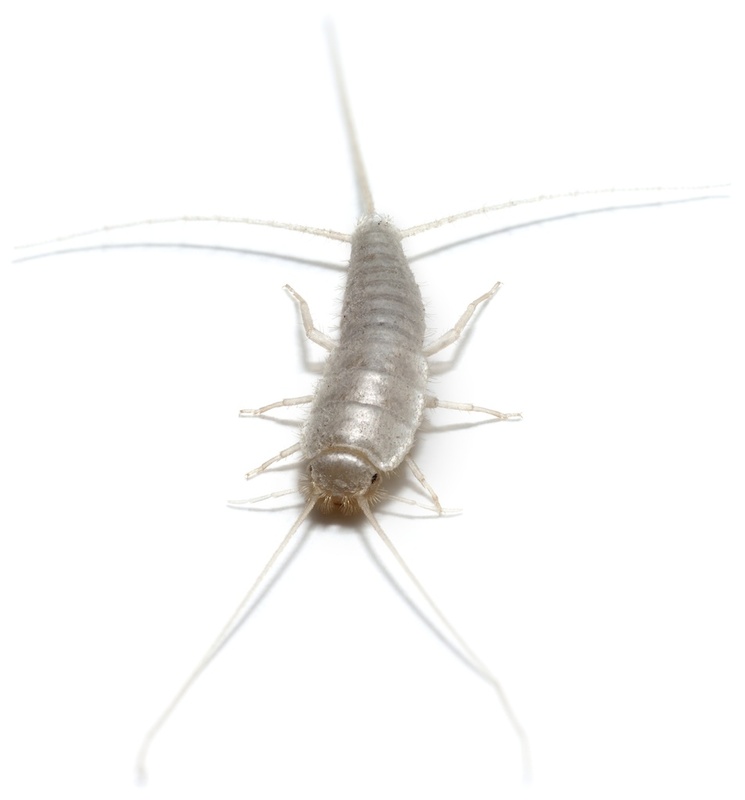 At Pest Control Supplies we advise using methods to get rid of them at the first sign of silverfish activity. Using a combination of fumers, insecticide sprays and powders, eliminating Silverfish will be a breeze. Insecticide sprays is one of the easiest forms of treatment for controlling a silverfish infestion. Most silverfish killer insecticides contain strong active ingredients such as Permethrin, Tetramethrin or Cypermethrin to help eliminate silverfish infestations. For best results against silverfish infestations, we recommend using a spray with a quick knock-down together with a long-lasting residual spray for a combined attack. Silverfish killer powders are very effective at controlling silverfish infestations, without the use chemical insecticides. Some powders such as Diatomaceous Earth kill silverfish by cutting through the exoskeleton of the insect. As these powders are free from chemicals and insecticides, they can be used in chemical sensitive areas such as kitchens. 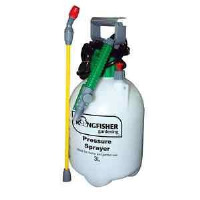 Smoke generating fumers and mist foggers are some of the most effective products at controlling silverfish. They come in a range of sizes to suit all sizes of rooms or building, ranging from a small bedroom to a large stock room or loft space. Smoke generating fumers and mist foggers and simple and easy to use, and very powerful. 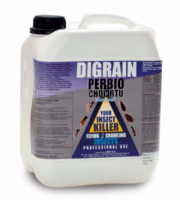 The strongest amateur approved silverfish killer on the market. Lasts for up to 12 weeks after being applied. 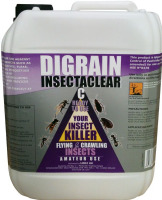 Protector C is an insecticidal surface and space spray, which kills silverfish & other flying and crawling insects.